WARNING: Our company is not for everyone. We hold ourselves to a higher standard than most. You will be expected to push yourself, to make your mark and to strengthen the values, behaviors and culture that are the core of our success.  Before you apply, be sure Brawn Sterling Real Estate is right for you. Check out this quick list that describes the position of a Real Estate Agent and what you can expect by joining our company.